Abbas Al Akkad street in Cairo, Egypt was named after the big poet and writer Abbas Al Akkad. The street is located in Al Nasr city, which compared to other cities in Egypt is relatively new, and it is one of the most popular streets in Cairo. Abbas Al Akkad street has many shops and cafes on the sidewalk, from fast food places to clothing stores and bridal shops. The street has a wide variety of shops spread along the sidewalk, and is a good option to shop from if you don't want to visit the big shopping mall. 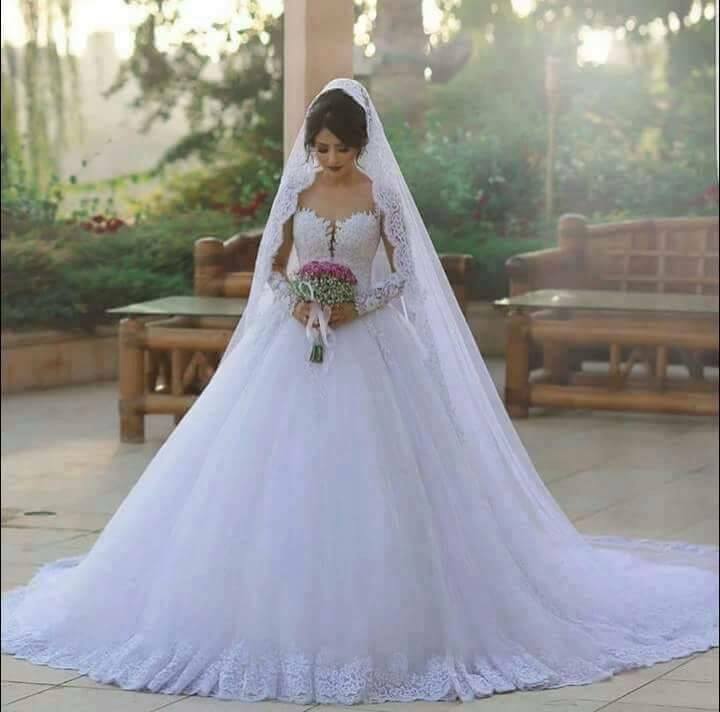 If you are looking for your dream wedding dress, and Abbas Al Akkad street is close to you, then why not check out the beautiful bridal shops located on that street? We have chosen some of the most popular wedding dress boutiques located on Abbas Al Akkad street for you to check out. Casamiento began taking over the bridal industry in Egypt in 2010 with the opening of a flagship bridal boutique at 39 Abbas Al Akkad, Cairo. The boutique started to showcase collections known for its sophisticated looks, feminine detailing and offered Egyptian brides a modern approach to bridal design. With a wide range of wedding dresses, Hatgawez, located on 4 Abbas Al Akkad Street, offers wedding dresses to suite every bridal style. This bridal atelier has a beautiful collection of wedding dresses, located on 90 Abbas Al Akkad Street, next to Al Tawhid, in Nasr City. The atelier also has many offers on a wide range of wedding dresses. Located on 24 Abbas Al Akkad, 107 Faisal Street, this bridal shop offers a range of wedding dresses and evening gowns. They also rent bridal gowns for those interested. This great bridal shop is located on 14 Abbas Al Akkad Street, Nasr City. Established in 2014, Be Bride offers a wide range of beautiful wedding dresses and provide an in house designer who can help you customise your wedding dress. The Wedding House is located on 43 Abbas Al Akkad street, next to McDonalds, it is easy to find and you can browse through the beautiful wedding dresses they have to offer.